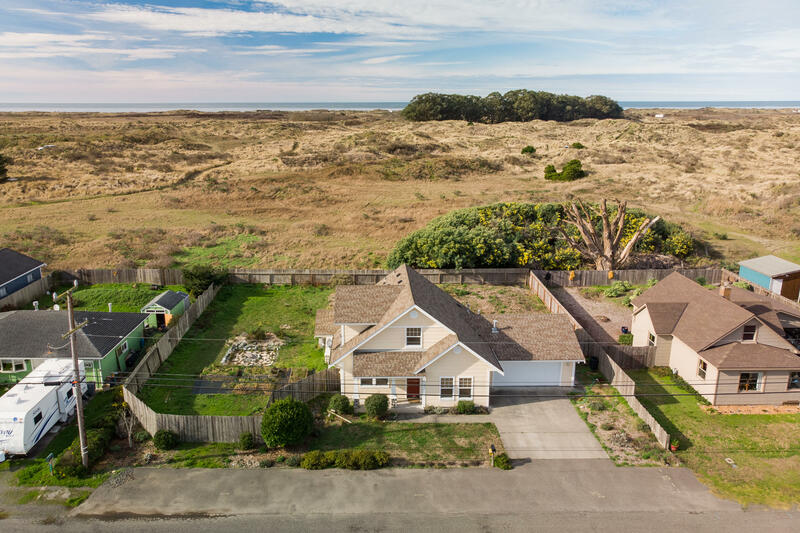 CLOSE TO THE BEACH! 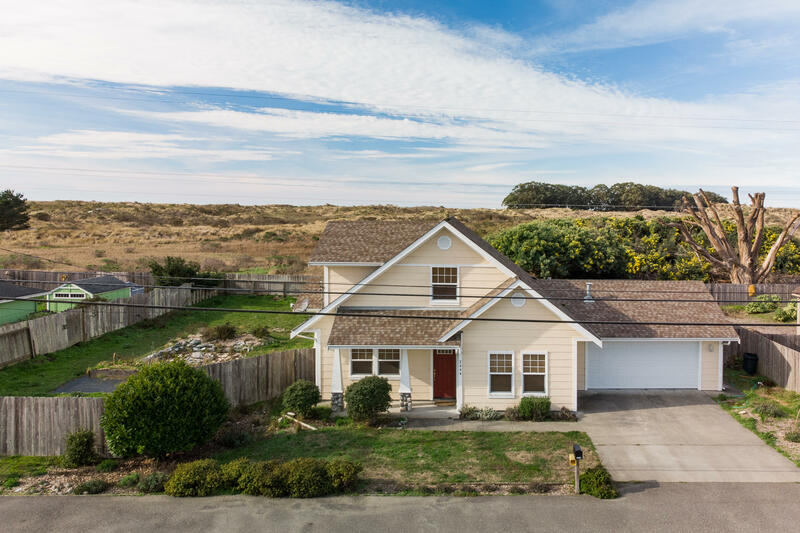 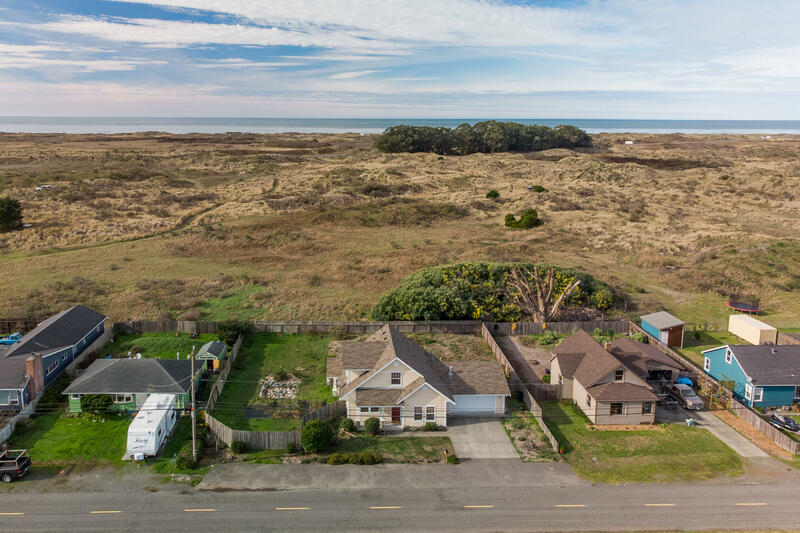 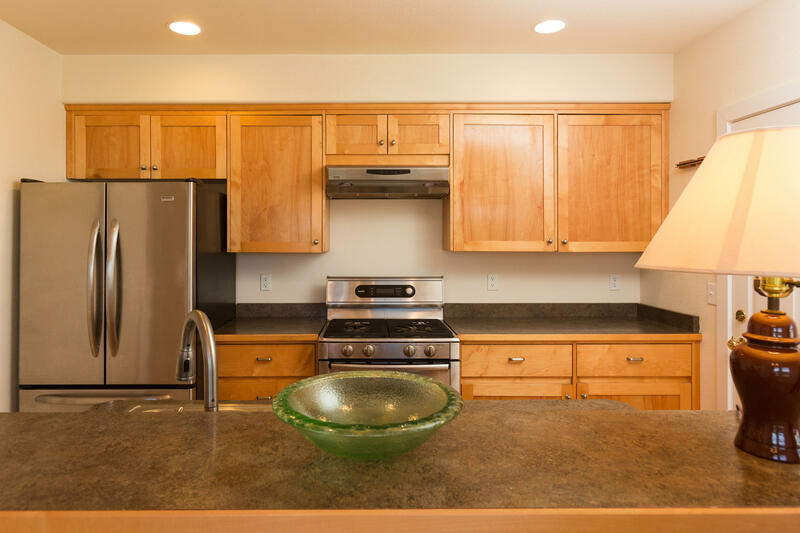 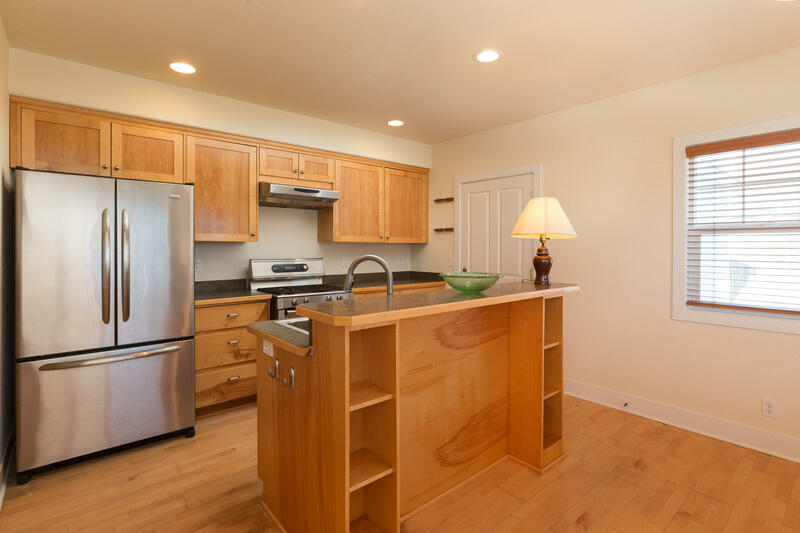 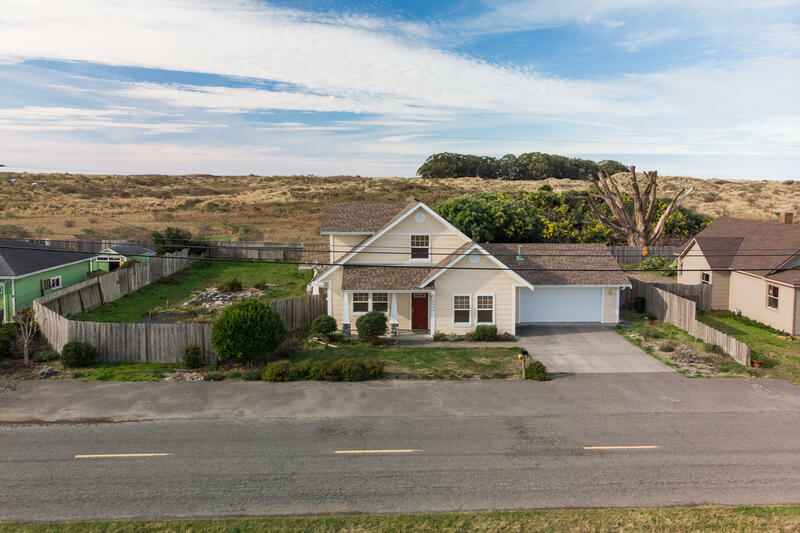 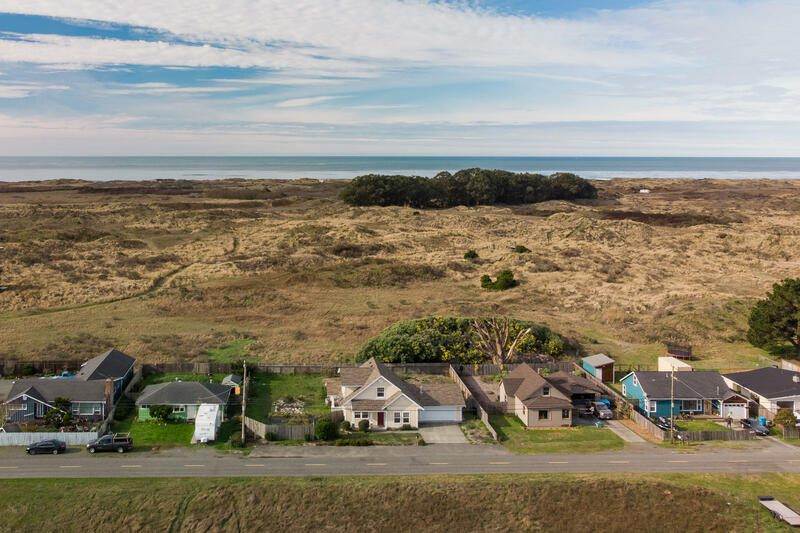 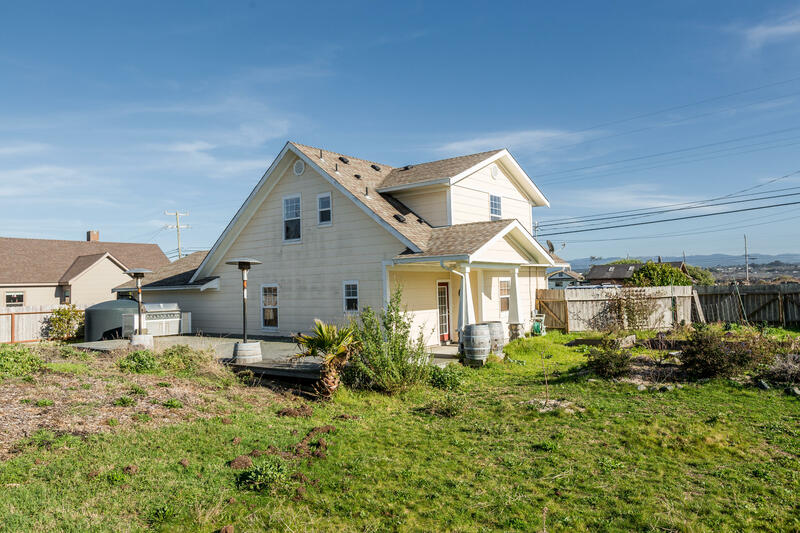 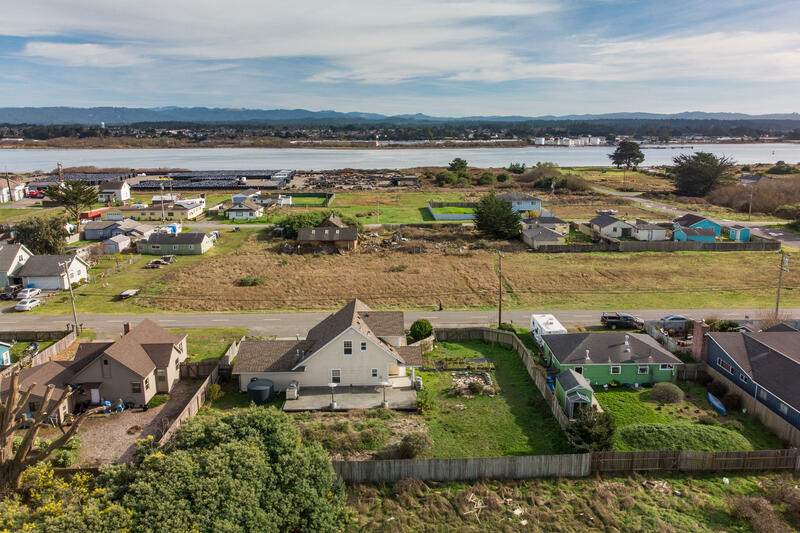 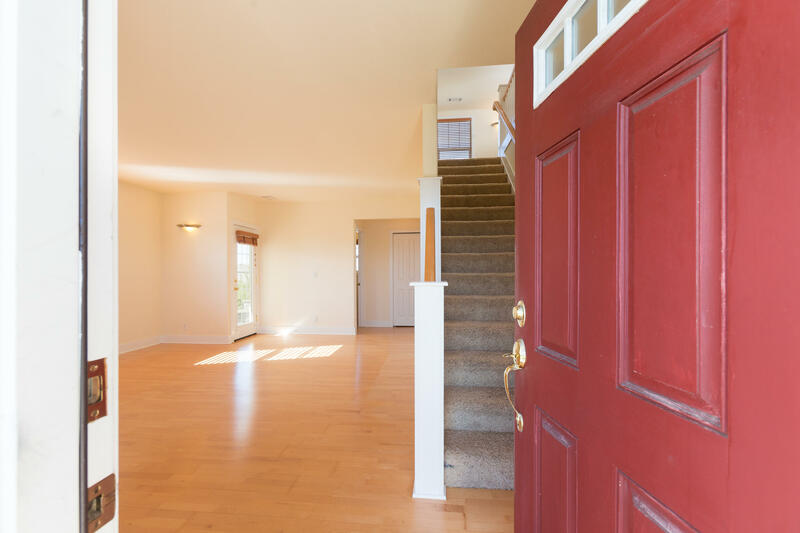 Beautiful, custom home on a large lot in Fairhaven...one mile walk to the ocean! 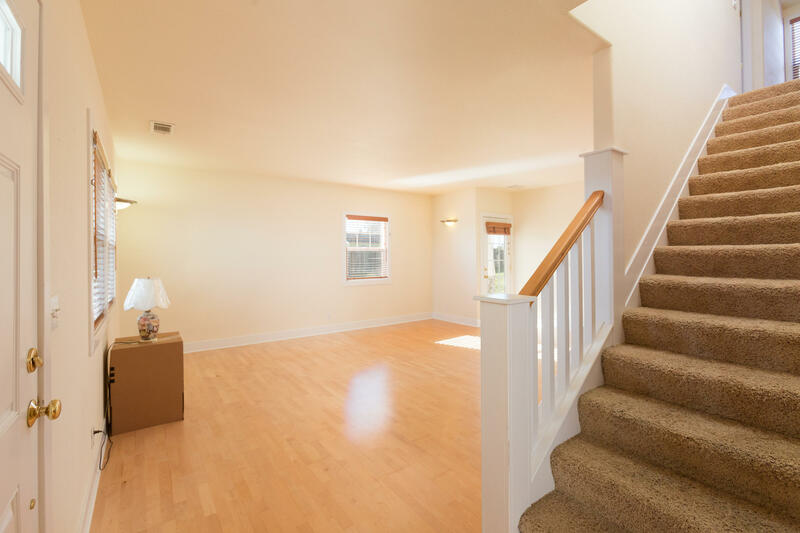 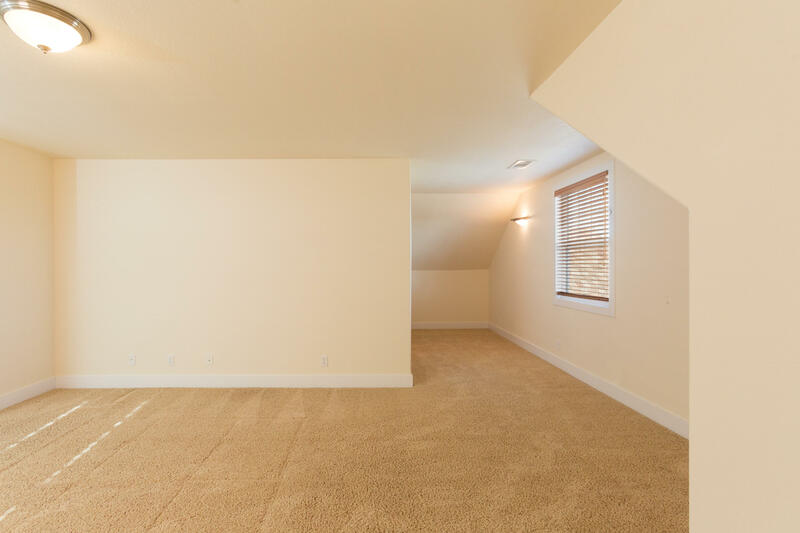 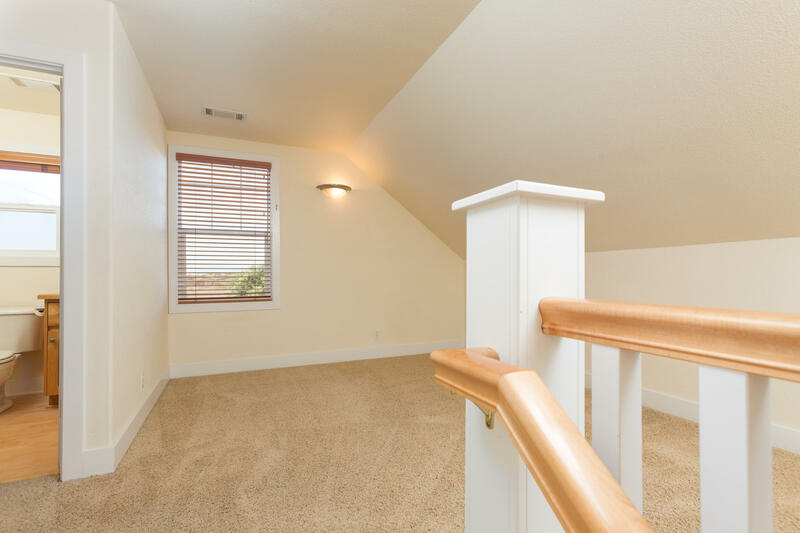 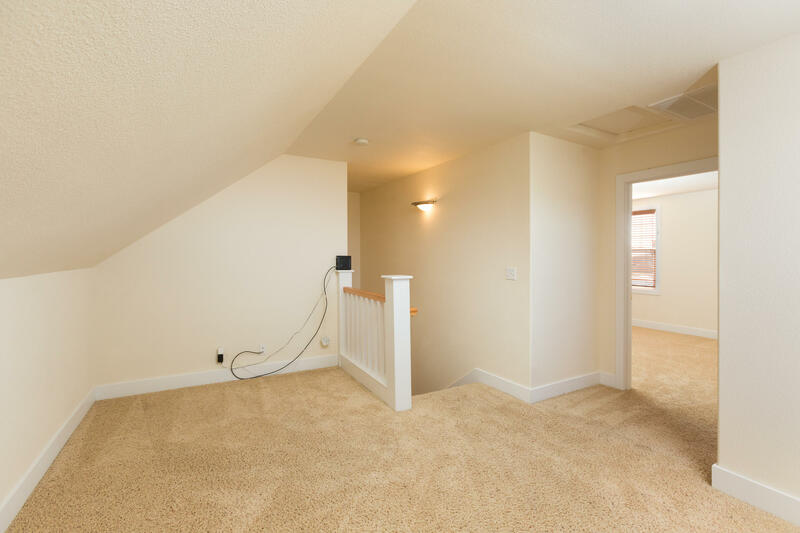 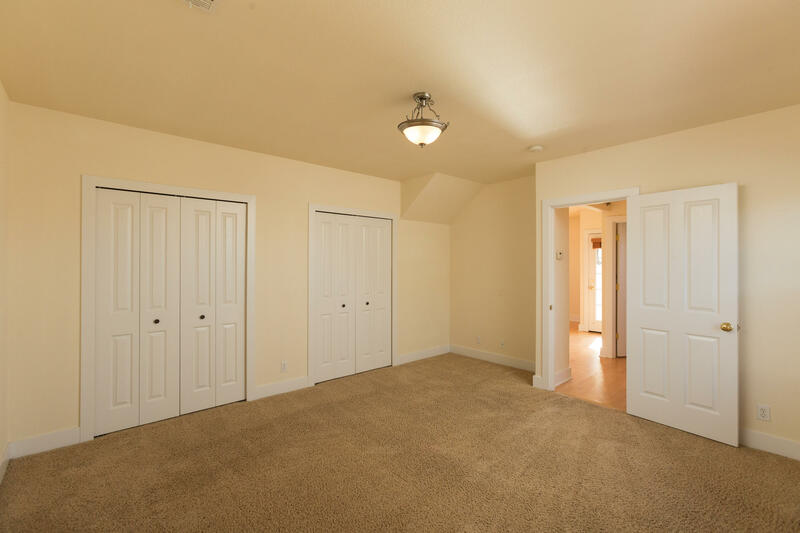 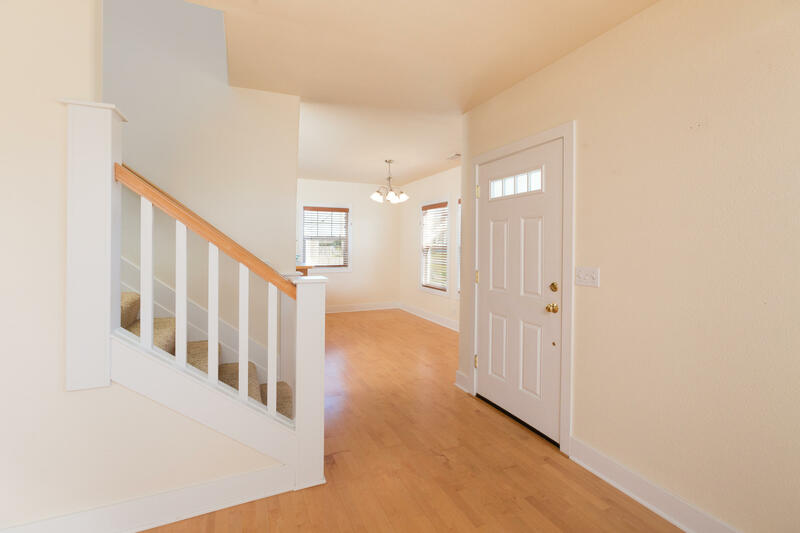 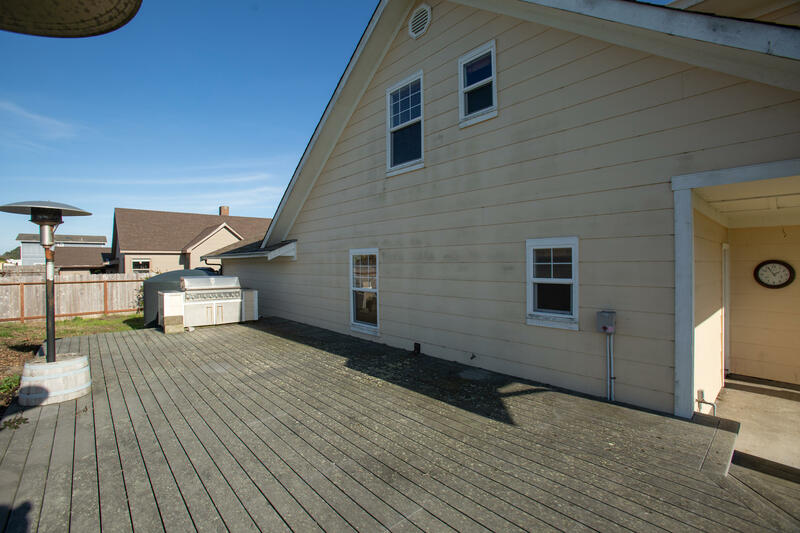 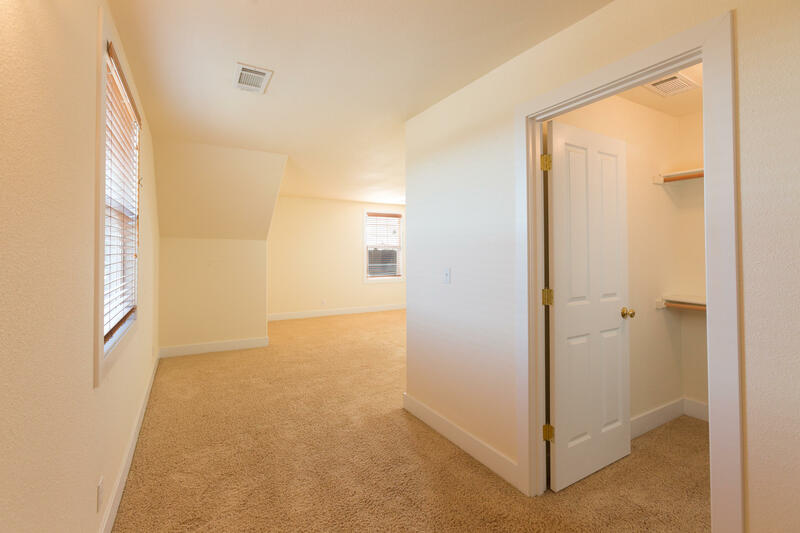 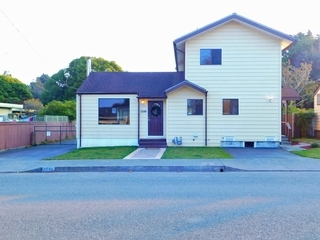 Home boasts two large bedrooms with space upstairs for an office area. 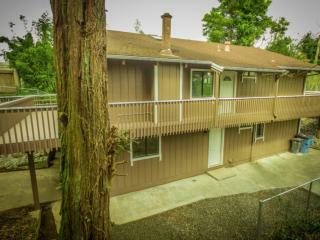 Enjoy your own oasis outside of town...but only a ten minute drive across the Samoa Bridge into Eureka. 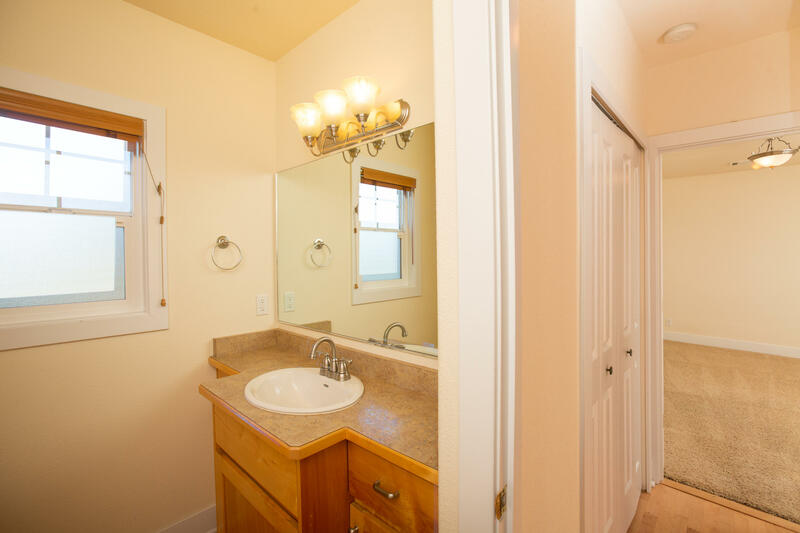 Call your Realtor for a private showing today! 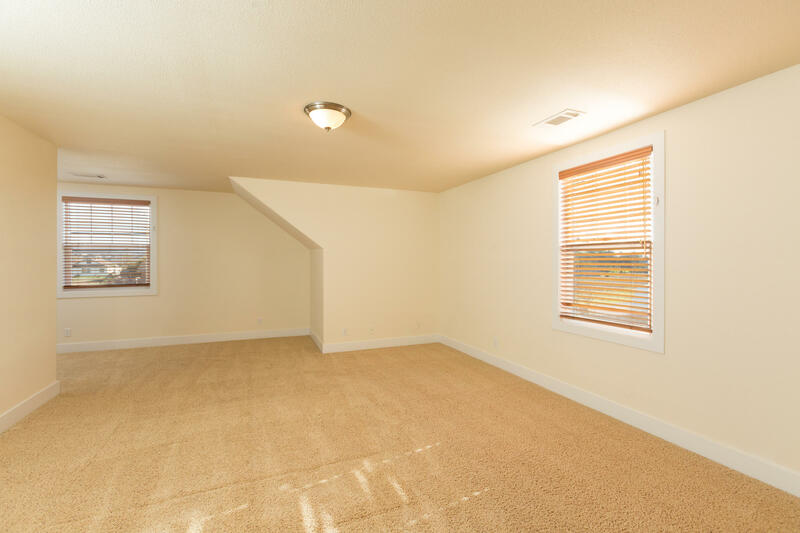 *Listing Broker and agents DO NOT guarantee the information in this MLS listing is accurate. 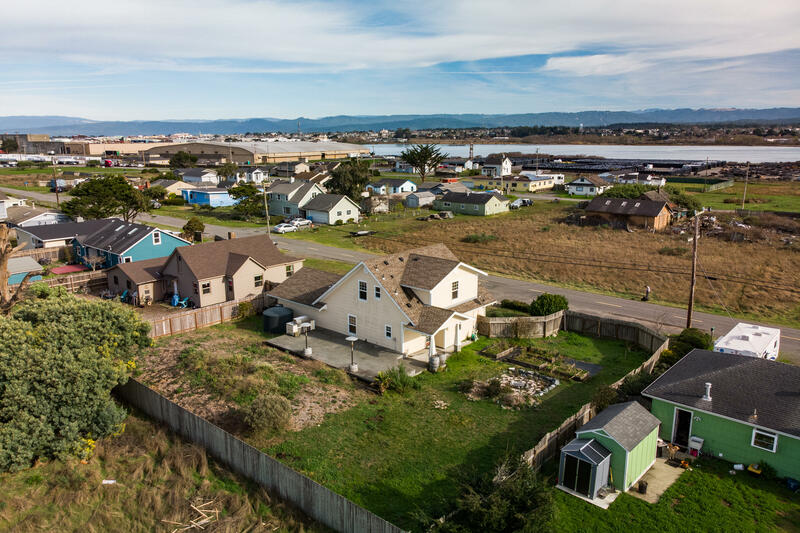 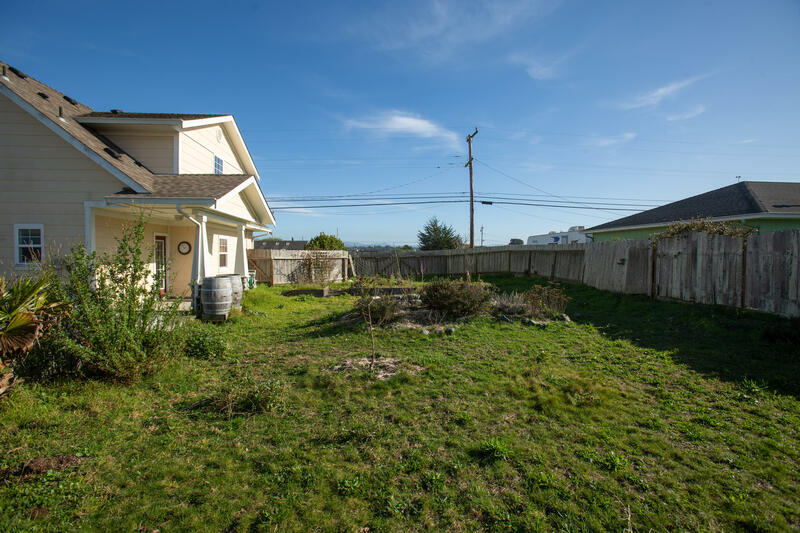 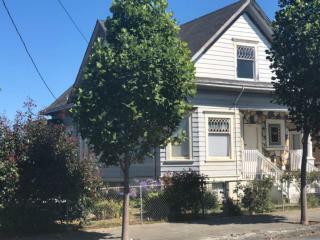 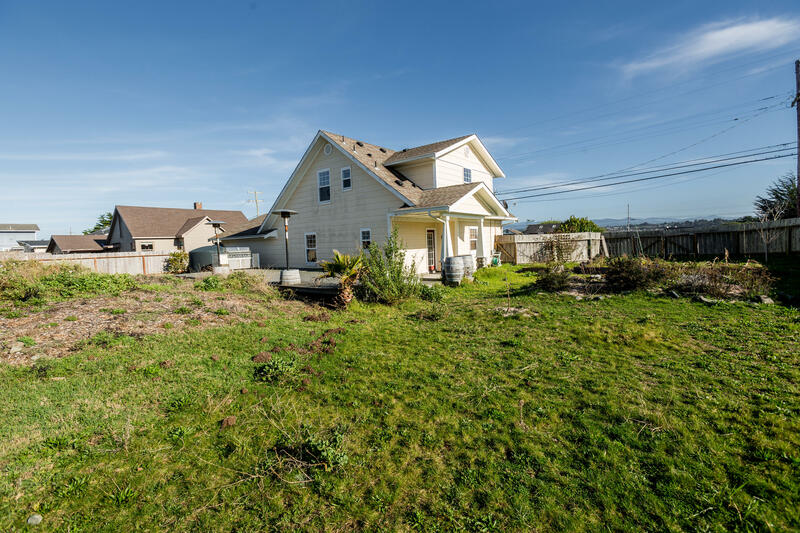 It is the duty of any person, buyer or entity using this MLS listing to exercise due diligence to independently verify. 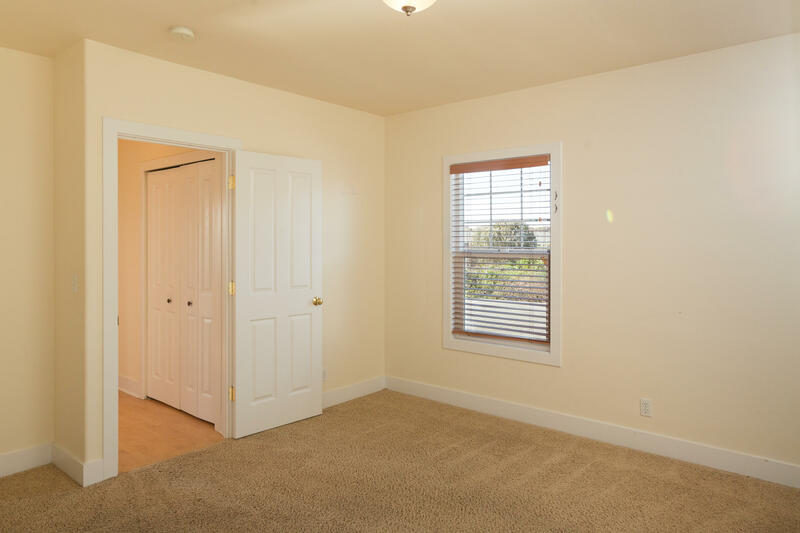 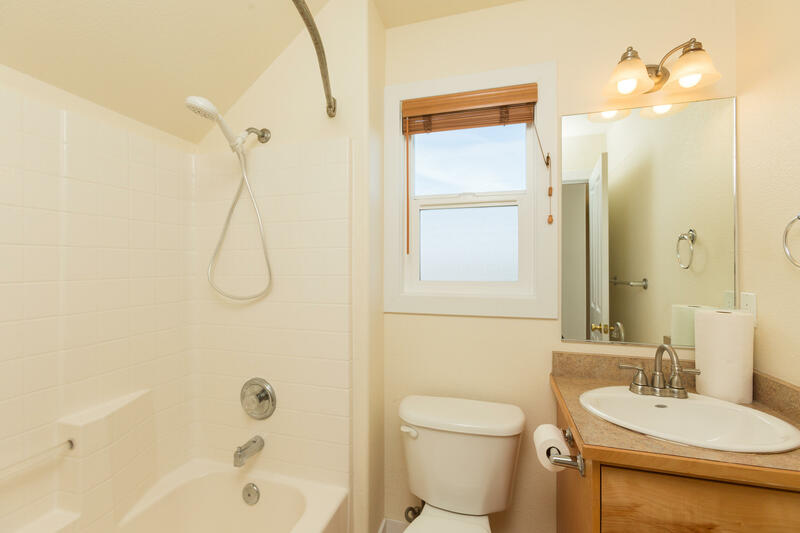 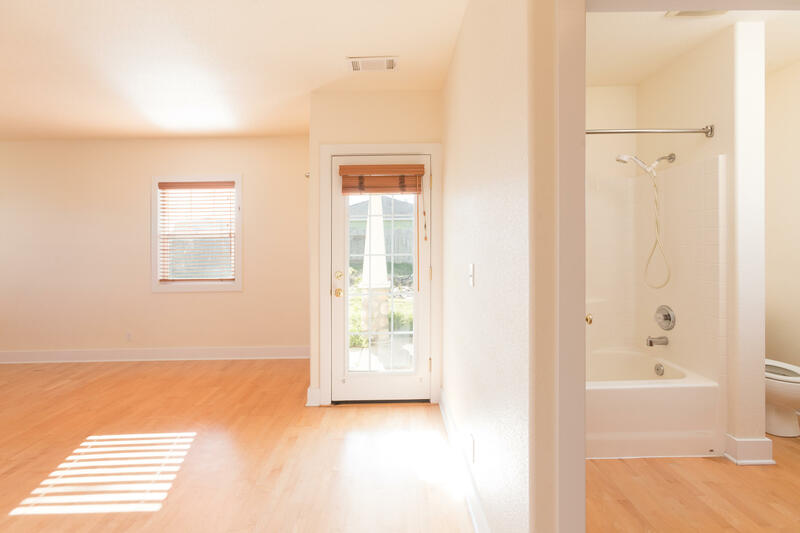 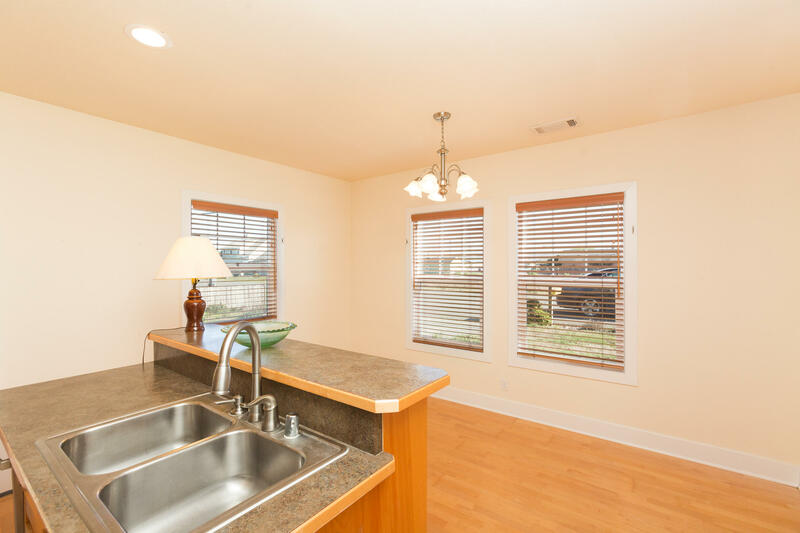 Square footage and information taken from previous listing.